Vanido teaches you how to sing. Vanido is a free iOS app that gives fun and engaging vocal lessons. When you first sign up for an account with Vanido, the app has you test out your vocal range by singing the lowest note you can reach as well as the highest note you can reach. It then personalizes a lesson plan for you in your register. The course progresses in a similar manner to DuoLingo, starting with the basics and continuing on to more complex lessons in an app with an easy-to-follow, visually-appealing design. 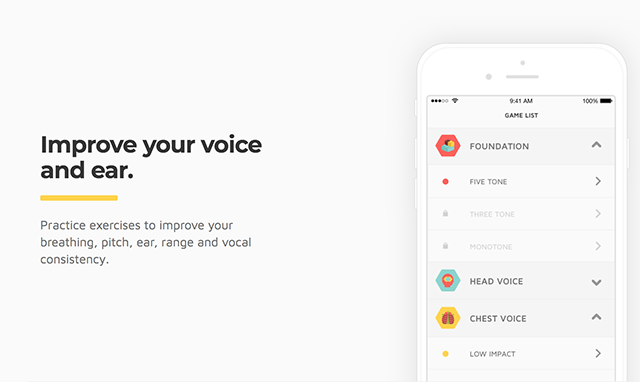 The app is designed so that people with no singing experience at all can learn how to better use their voices, and it truly is that intuitive. Vanido’s vocal lessons operate in a manner similar to Guitar Hero, so those who are accustomed to playing that game or similar games should have an easy time picking up on it. Notes scroll across the screen, and your goal is to get your voice to match them. The iPhone’s microphone integrates surprisingly well with the app, picking up your voice without much lag time. Even for a complete novice, it’s fun to be able to watch your voice climb to different heights and drop to lows you never knew you could reach before. 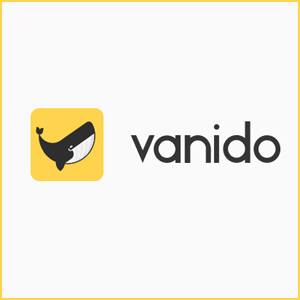 It might not make you the greatest singer of all time, but Vanido is a great educational tool for those that want to explore the range of their own singing voice.